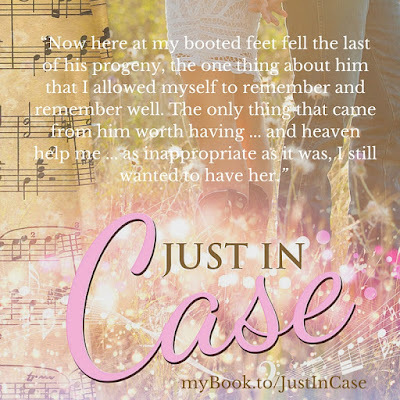 elizabethmarxbooks: Who is your JUST IN CASE? 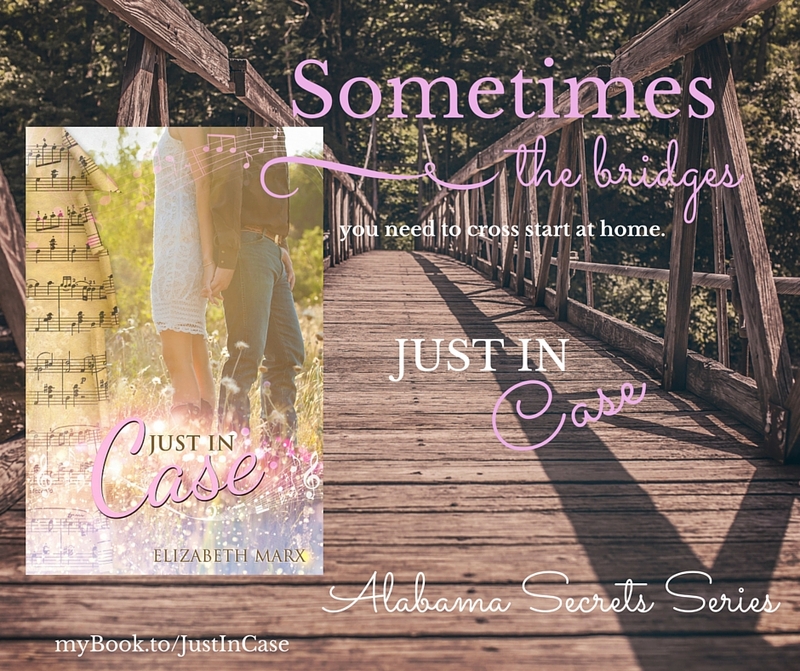 Everyone should have one person they can always count on, but Scarlett Marbry is parentless, she never knew her father and her mother committed suicide when she was only sixteen. 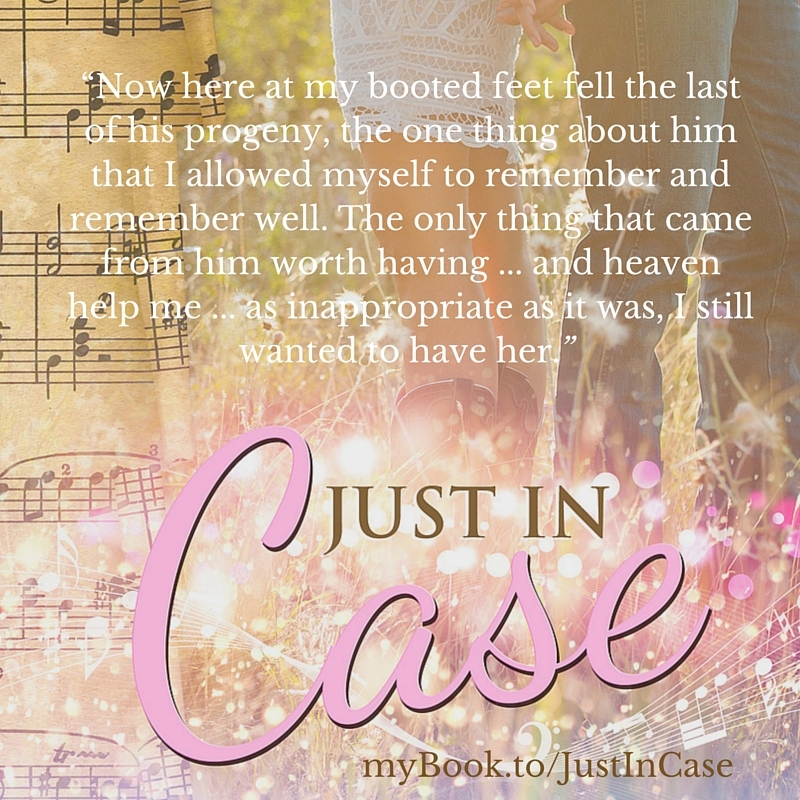 Scarlett doesn't think she can depend on anyone other than herself, but buried deep in her heart is the dream of Revell Marshall, the boy who'd always been there for her, the boy who'd been older and wiser, the boy she ran away from. 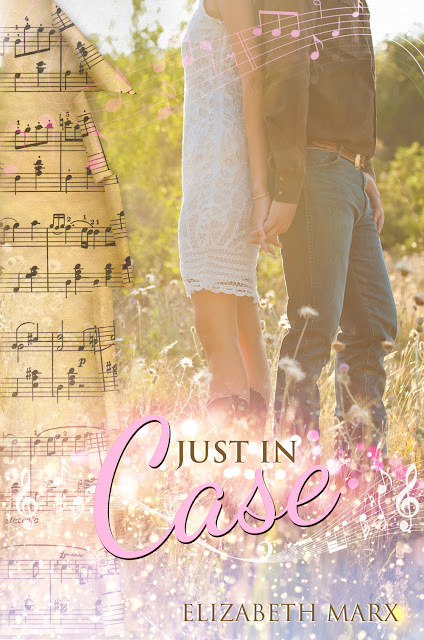 Revell was like the chorus of a Sacred Harp song she could never forget and yet she couldn't allow herself to even hum the tune. He was the dream buried beneath secrets she thought she'd never uncover ... until now.